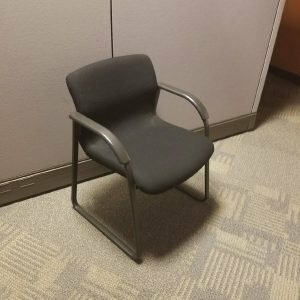 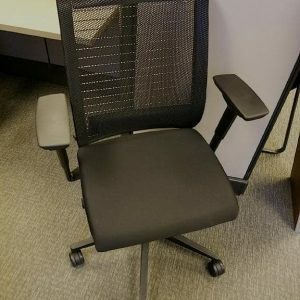 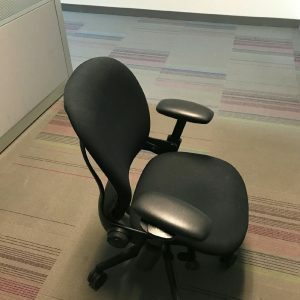 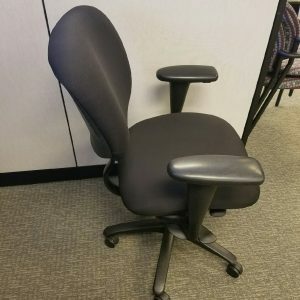 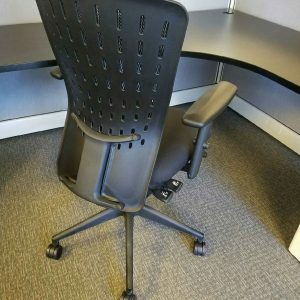 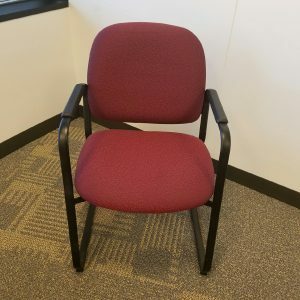 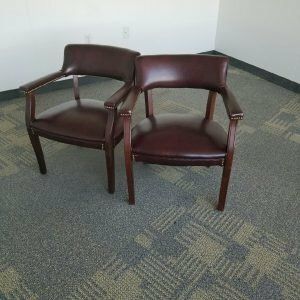 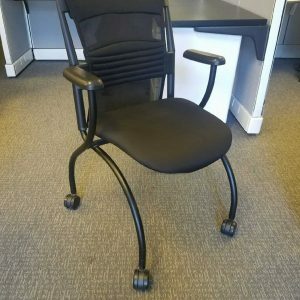 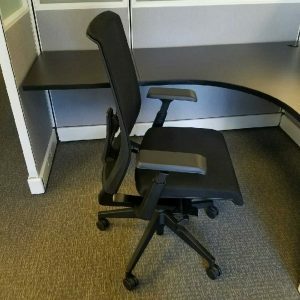 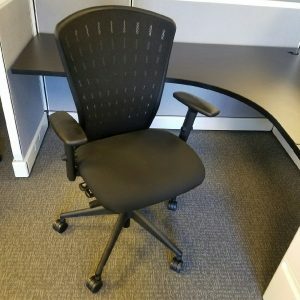 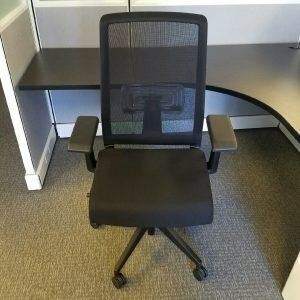 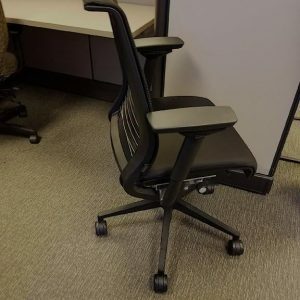 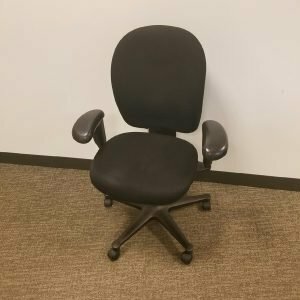 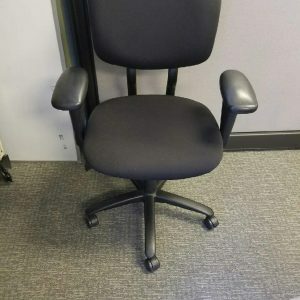 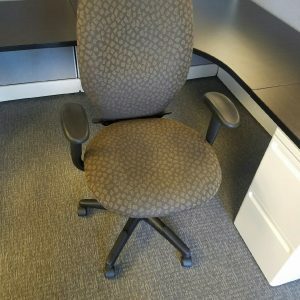 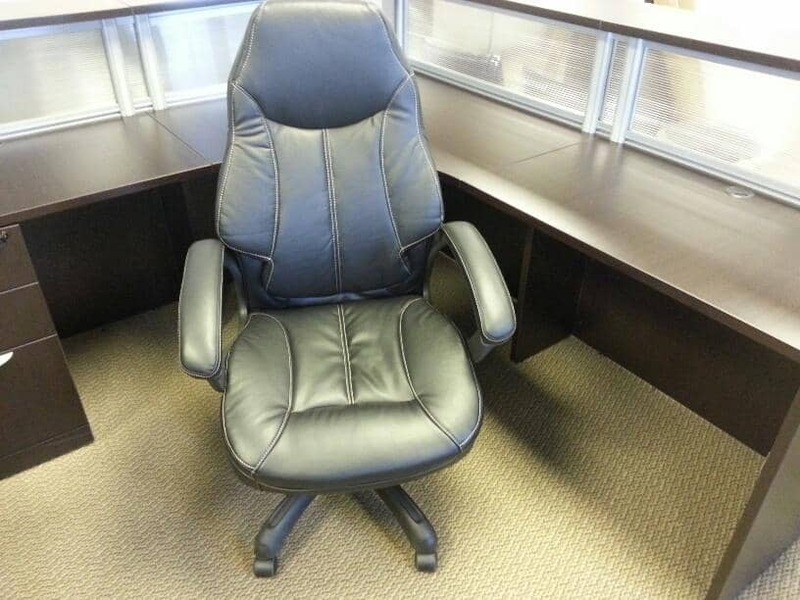 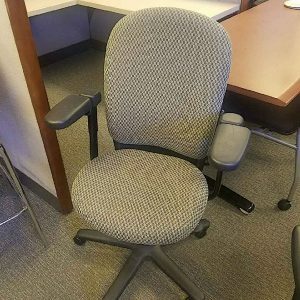 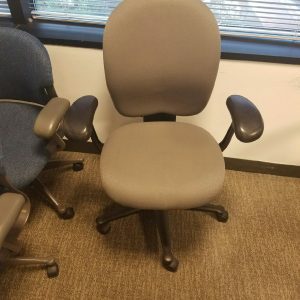 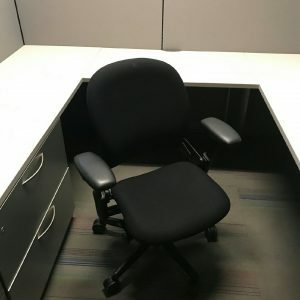 The executive chair is actually a by-product of the standard office chair created in the mid-19th century as more employees spent their work days sitting at a desk. 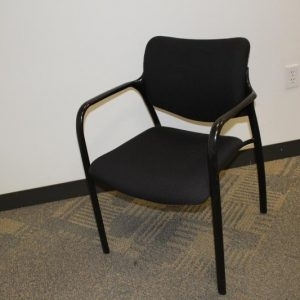 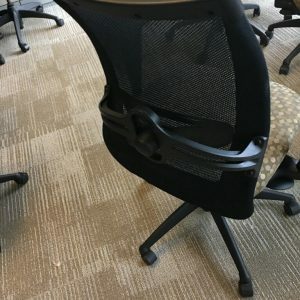 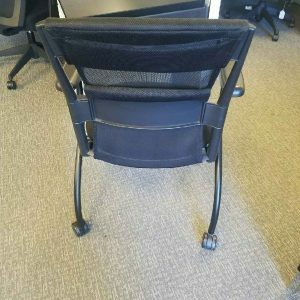 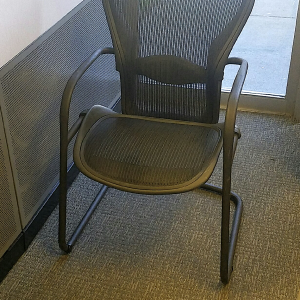 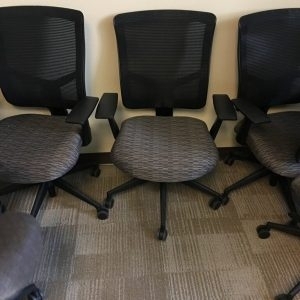 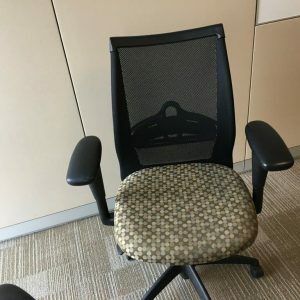 This lead to the development of several features not found on other chairs. 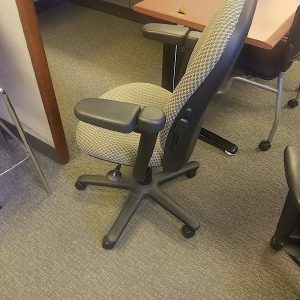 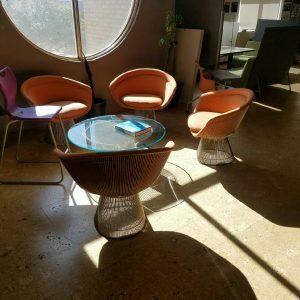 One feature was the ability to swivel and another was the addition of casters both of which allowed clerical employees to remain seated yet still reach a number of locations within their work area. 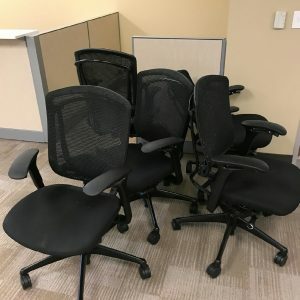 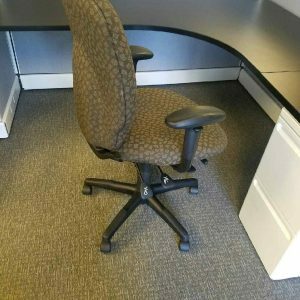 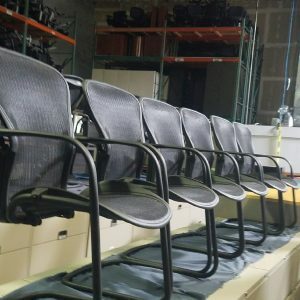 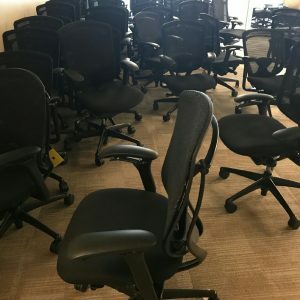 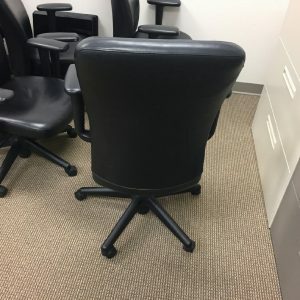 All of our used office chairs are cleaned and thoroughly inspected before they reach the showroom floor. 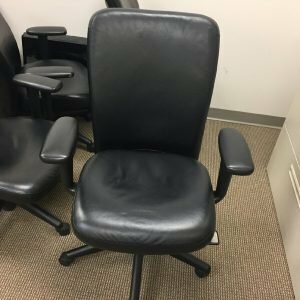 Call, click or visit with one of our customer certified office furniture experts today.